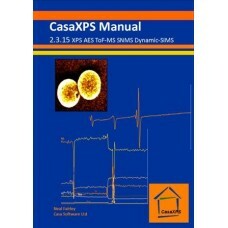 The power of CasaXPS methodology is extended to other popular techniques of surface and more general analysis. Non-XPS features in version 2.3.15 of CasaXPS are described. These include peak fitting for ToF SIMS spectra and profiling for SNMS and dynamic SIMS data. XPS and AES data analysis are also described at an introductory level.